the unique benefits of girls' schools! 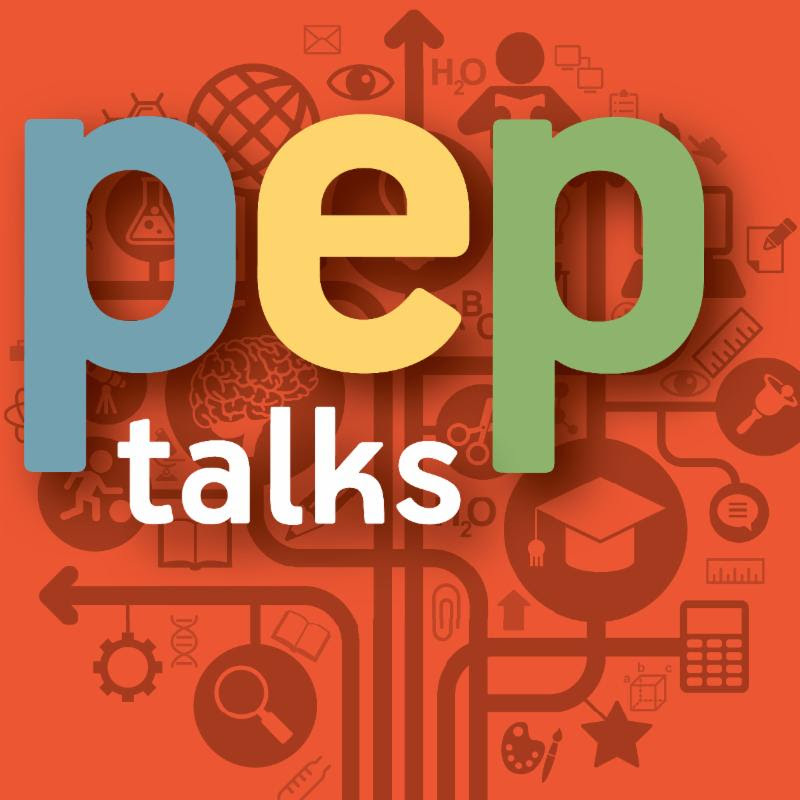 PEP Talks: Podcast on Educational Possibilities is usually developed for an internal audience of educators to discuss best practices in educating and empowering girls. Our latest episodes, however, focus outward by speaking directly to parents (current and prospective), donors, trustees, and alumnae about the importance of girls' schools. "The Relevancy of Girls' Schools: Dedicated to Girls" answers, why are girls' schools still relevant? "The Relevancy of Girls' Schools: Innovation" answers, what's one thing people may not know about girls' schools? "The Relevancy of Girls' Schools: Leadership" answers, how do we better educate girls to become women who are prepared to rise to the highest levels of leadership? "The Relevancy of Girls' Schools: Questions to Consider" answers, what do you tell families who may be considering a girls' school? "The Relevancy of Girls' Schools: STEM" answers, how are girls' schools impacting society's lack of women going into STEM-related fields? You can access PEP Talks through the NCGS website, iTunes, and Google Play. To receive MP3 files of "The Relevancy of Girls' Schools" episodes, email Olivia Haas. It is more important than ever to teach girls to develop their voices and to use their voices to stand up and be counted. 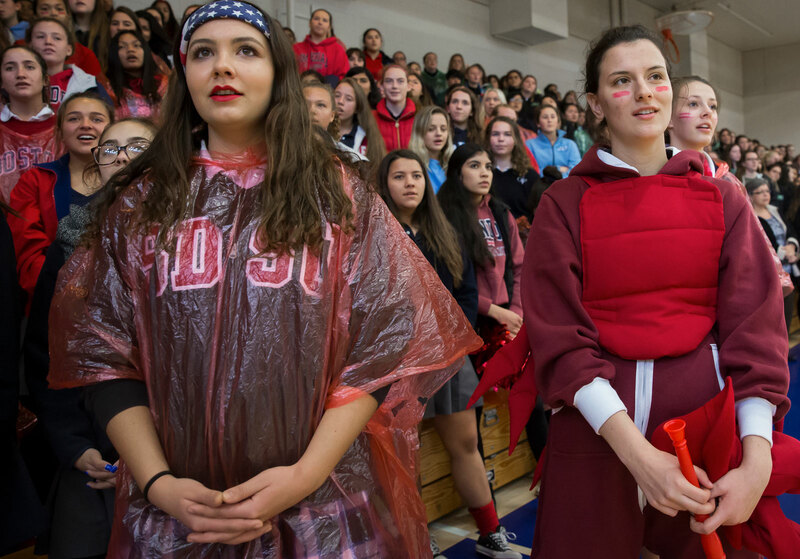 Use "The Relevancy of Girls' Schools" PEP Talks episodes to advocate for why girls' schools are the best educational choice to make this a reality!